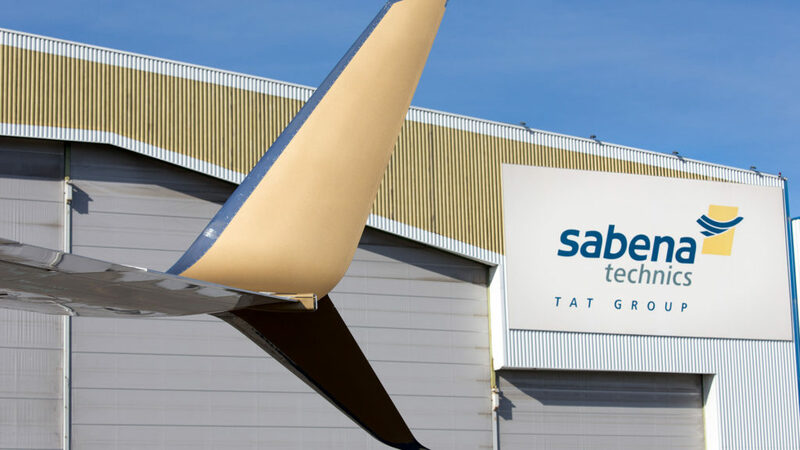 French completion center, repair and overhaul provider Sabena technics has successfully delivered an outfitted Boeing Business Jets with brand new split scimitar winglets to its customer. The VIP cabin refurbishment, performed at the Group’s completion center in Bordeaux (France), included one of the very first scimitar winglet installations under EASA regulation in Europe. The BBJ’s current winglet tip cap has been replaced with an aerodynamically shaped ‘scimitar’ tip cap and a downward strake allowing kerosene savings of 2.2 per cent and thus increasing the range of the aircraft. 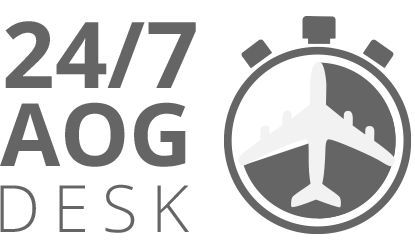 The aircraft has been recently delivered to its owner “ahead of schedule, under budget and substantially lighter that contracted”, as mentioned by David Longridge, President of Boeing Business Jets. “As a recognized BBJ completion center, we are always looking to go beyond our customers’ expectations and this project clearly demonstrates our ability to perform complex aircraft modifications and deliver a unique interior design on-time and in line with our customer’s desires”, said Philippe Rochet, Chief Operating Officer of Sabena technics. Share the post "BBJ scimitar winglet installation"